Bill Stasior, who has been heading up Apple’s Siri team since 2012, recently left his role as the leader of the voice assistant group, reports The Information. According to The Information, Stasior has stepped down from his role as leader of Siri but has not left Apple. The change in leadership is part of a restructuring effort by John Giannandrea, Apple’s senior vice president of machine learning and AI strategy, who has taken over the Siri team. Giannandrea, who has been pushing the Siri team to “focus more on long-term research” rather than incremental improvements, will be looking for a replacement for Stasior. Giannandrea’s hiring came amid widespread criticism of Siri, which has shortcomings in comparison to AI offerings from companies like Microsoft, Amazon, and Google. 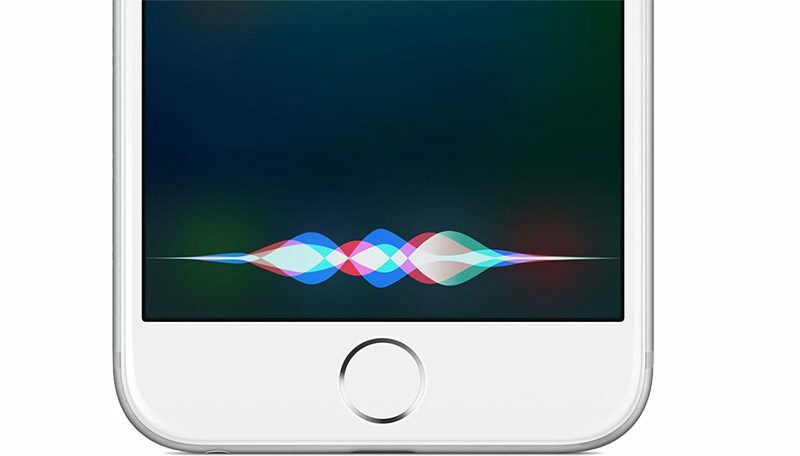 Apple made serious strides improving Siri in 2018 under Giannandrea’s leadership, building out the capabilities of the AI assistant with features like Siri Shortcuts in iOS 12.